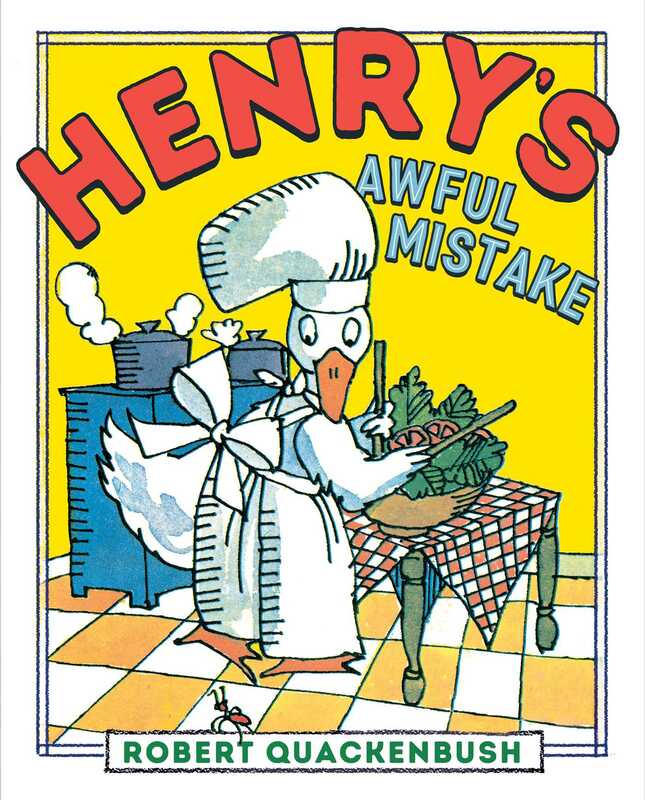 Henry the Duck makes a humongous and hilarious mess in the kitchen in his latest merry mis-adventure in this fresh and lively picture book from beloved author Robert Quackenbush! Henry the Duck has invited his good friend Clara to his home for a delicious dinner! But as he starts the preparations, he sees an annoying ant in his kitchen. “The ant must go!” says Henry. But as he quickly learns, one tiny little ant turns into huge and hilarious trouble! Children and parents alike will love following disaster-prone Henry through his adventures in travel, cleverly written and illustrated by Robert Quackenbush.